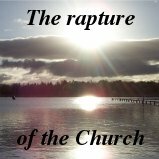 One key difference between the Christian faith and other world religions is that Christians live on forever with the Lord Jesus Christ and one day they will get a new body which will live forever. The core of the Gospel message is that Christ died and He rose again the third day, conquering death and giving this hope to all those who believe in Him. Death is not to be feared anymore, but it is only a transition from earthly life to eternal life with the Lord. But those who do not believe and reject the Gospel, yes, to them death is something very dreadful and it is also a transition, but from earthly life to eternal damnation. 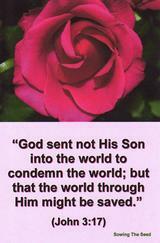 Do you have the assurance of salvation? 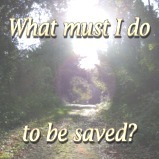 If not, then you can receive this assurance by receiving Christ into your heart today and repent from all sinful ways.